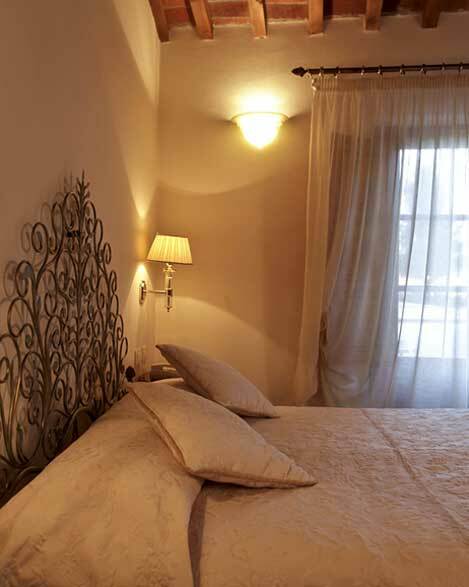 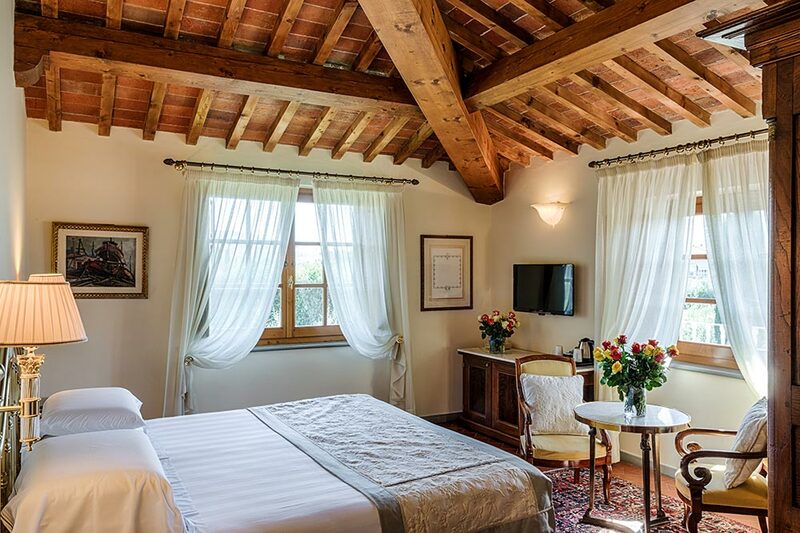 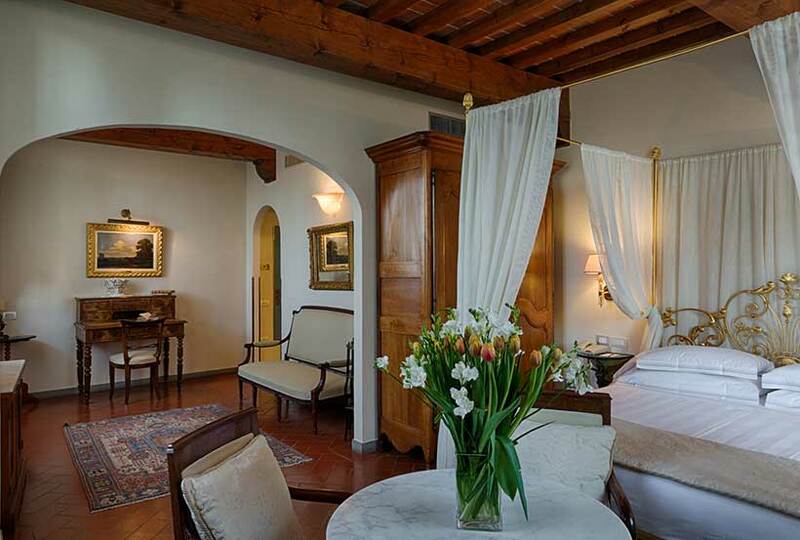 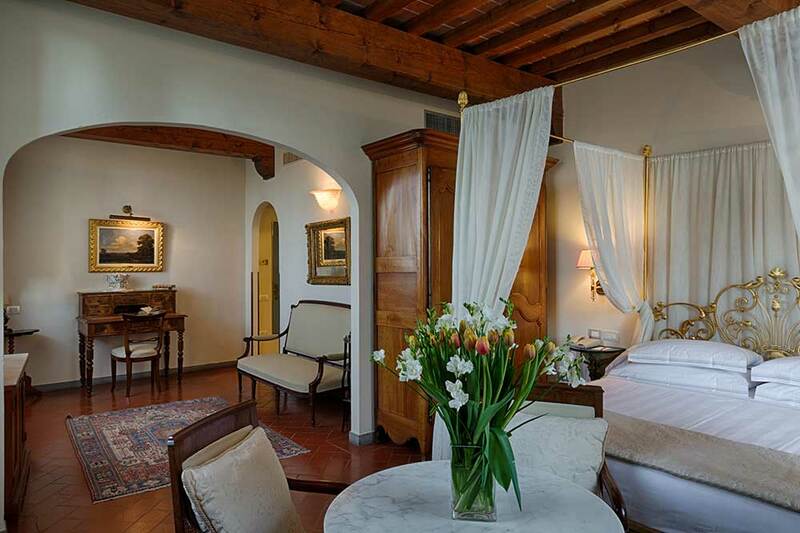 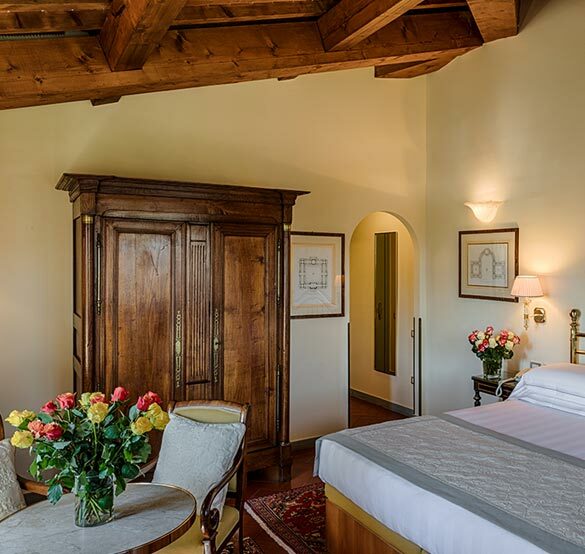 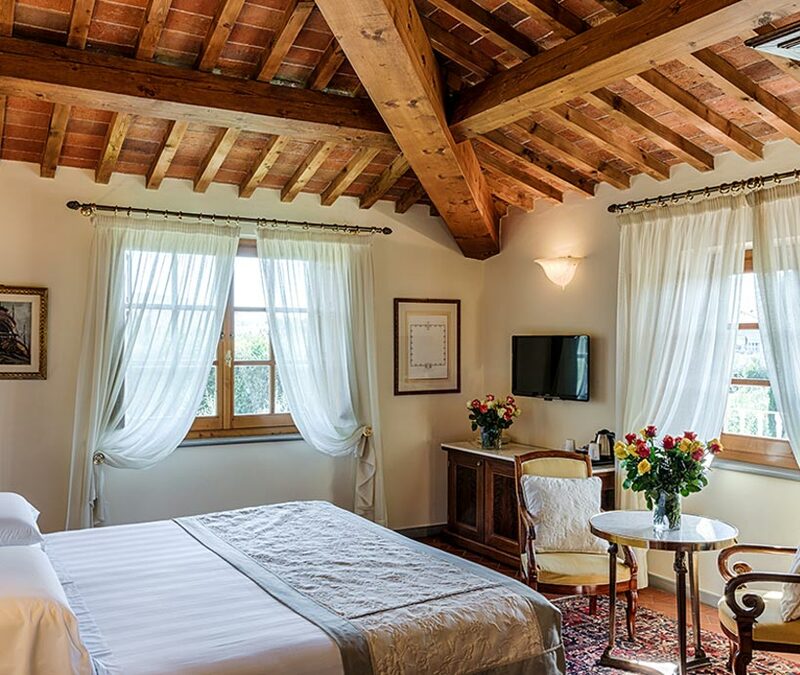 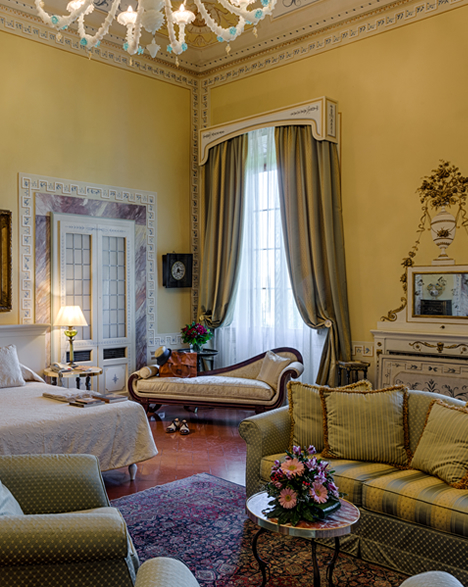 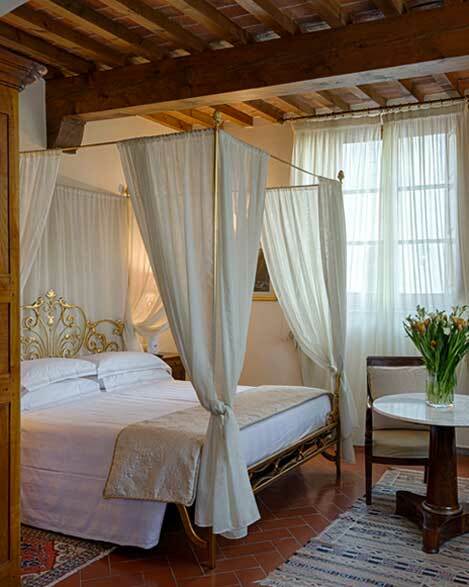 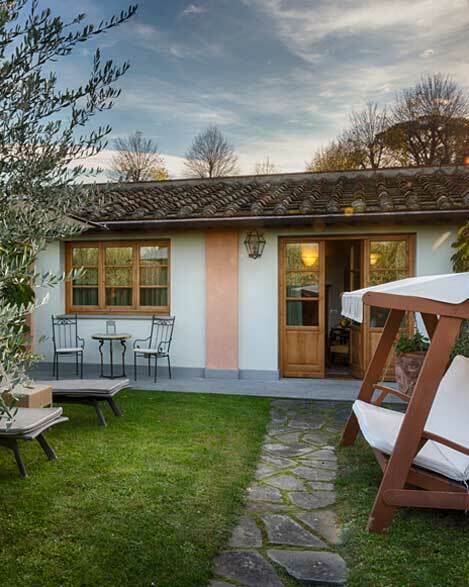 The superior rooms are located in “La Fattoria” and are the best choice for guests who want a spacious room with every comfort. 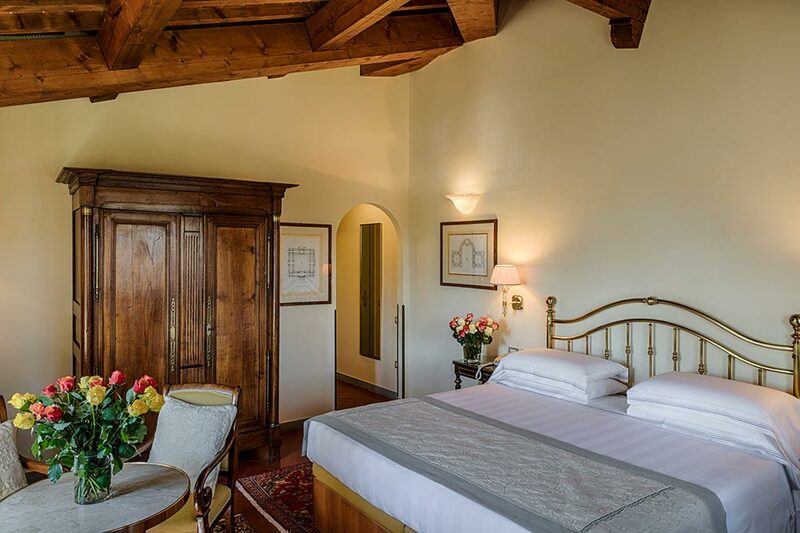 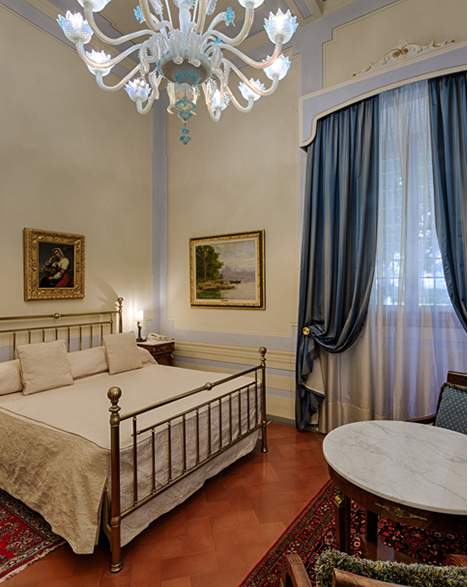 Canopy beds, double beds or twin beds, the superior rooms are elegant and equipped with a classic taste in furnishings where every detail is chosen with the utmost care. 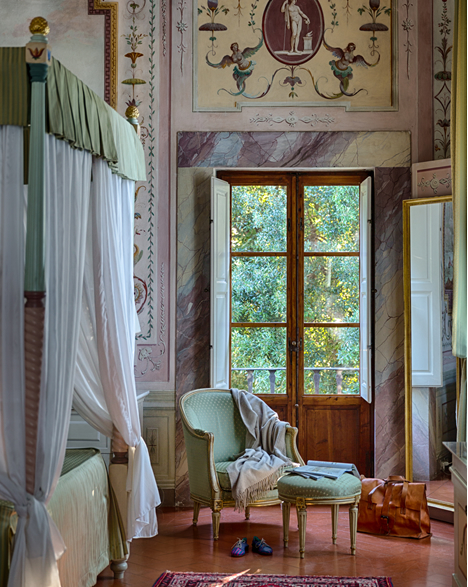 The bathroom in marble is available with a Jacuzzi or shower.